CIRAS is a kind of early warning system. The case studies below demonstrate how CIRAS may be able to prevent safety incidents from occurring in the first place, with timely, proactive responses. 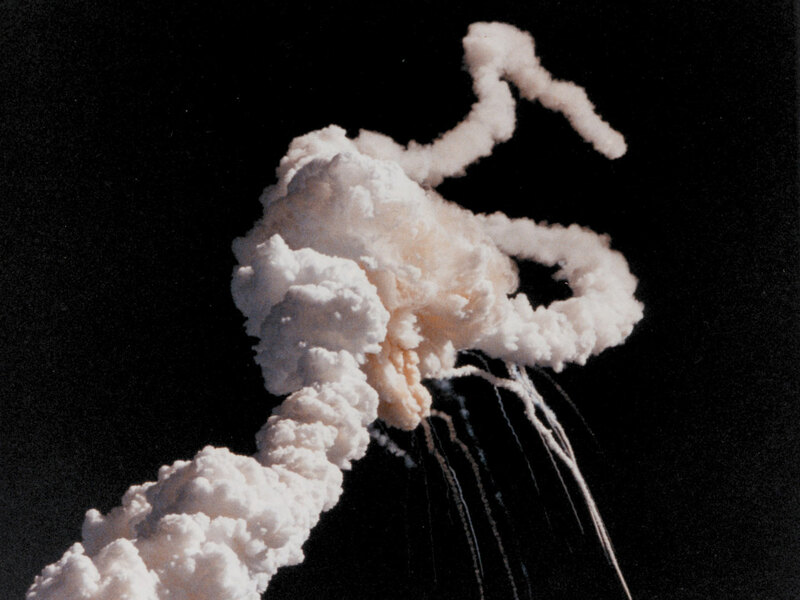 There are also some international case studies drawn from real-life accidents in a broad spread of industries – for example, oil and gas, and the nuclear industry. The question of how confidential reporting may help avert loss of life, environmental damage and reputational damage, is the underlying theme that links these case studies together. 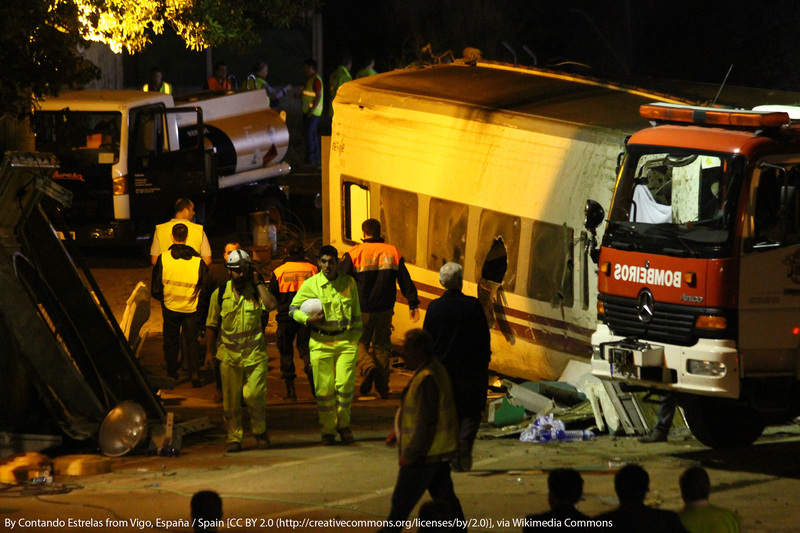 Was human error really to blame for 2013 Spanish rail crash which killed 80 people? On 24 July 2013, a high-speed train travelling at around 190km/h, on its way from Madrid to Ferrol, derailed on a sharp curve three miles from Santiago de Compostela in northern Spain. How Scotrail proactively responded to a CIRAS report. 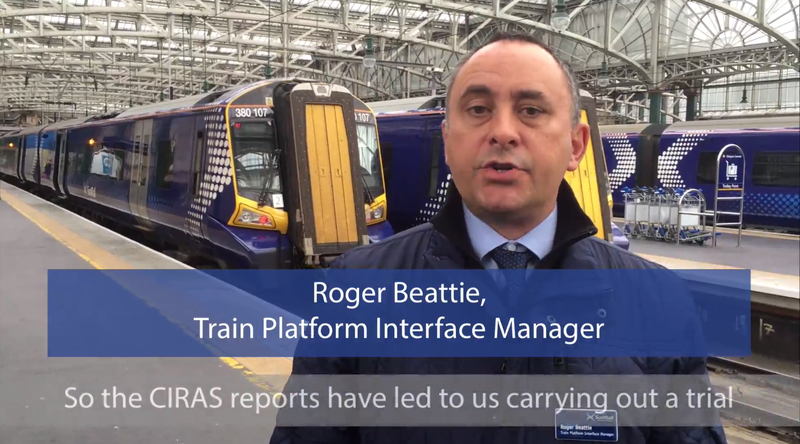 This short clip explains how ScotRail proactively responded to a CIRAS report about the platform train interface. Roger Beattie talks about the difference it made and how it reduced the safety risk. How RATP Dev proactively responded to a CIRAS report. 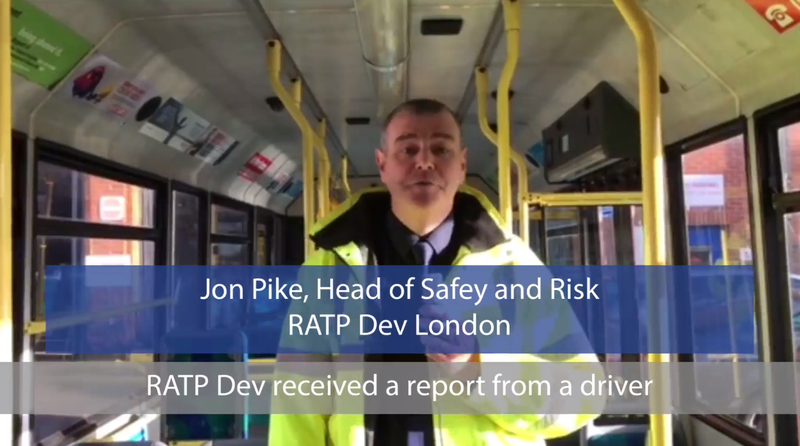 Jon Pike talks about how a CIRAS report triggered a review process that ultimately led to better welfare facilities for drivers. A novel solution to a problem was devised. Best of all, it was free! Could Environmental Catastrophe have been Averted by Confidential Reporting? Eleven lives lost. Five millions barrels of oil spilled into the sea. 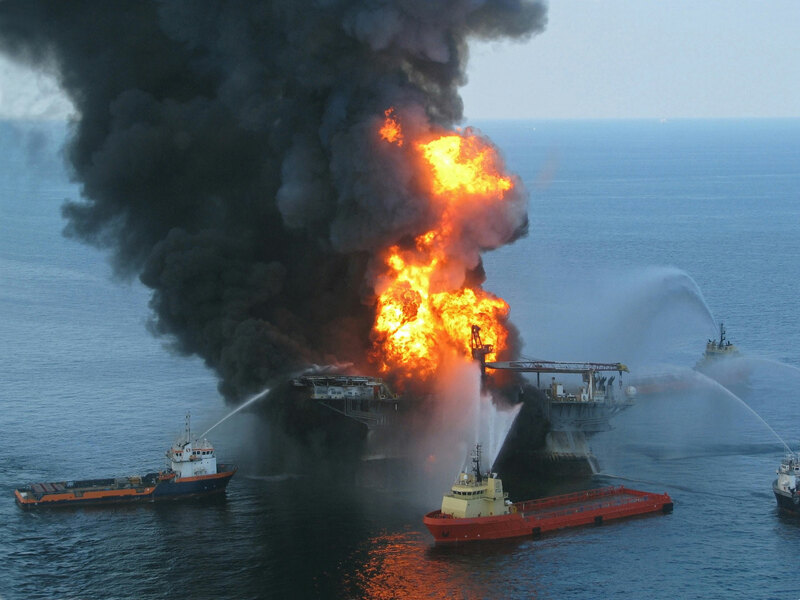 $27 billion spent so far by BP in fines, economic claims, disaster response efforts, and clean-up and restoration programs. Chris Langer explains why the effective management of fatigue is so important. There’s no blood test for it. You can’t be breathalysed for it. But the effects of fatigue on our ability to remain alert and do our jobs properly compare with those of alcohol. The lessons for reporting from the Sandilands tram accident. 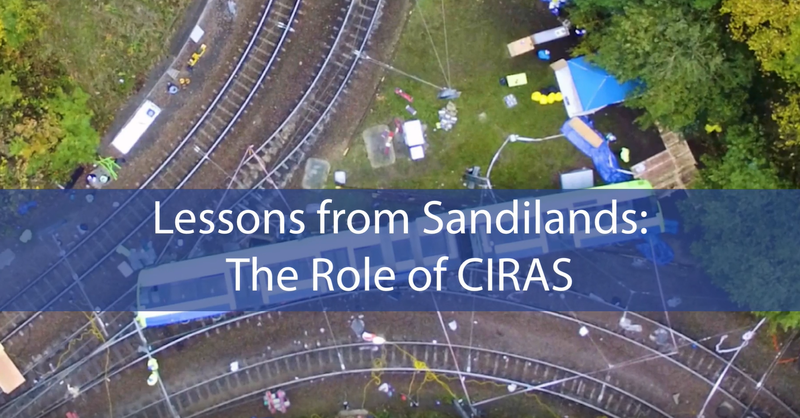 The tram derailment at Sandilands has some important lessons to teach about the potential role for CIRAS in surfacing intelligence well before there is an accident. Richard Harris of RAIB explains the facts here.